Though the new school year is still a few weeks away, retailers are already planning their back to schools (BTS) promotions to ensure the biggest customer pie in the school supplies market. 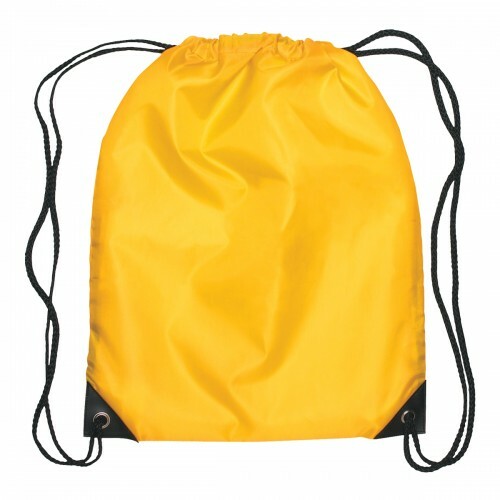 Drawstring bags are hugely popular among school kids and every year latest trends and colors hit the market to satiate the needs and tastes of the school going kids. 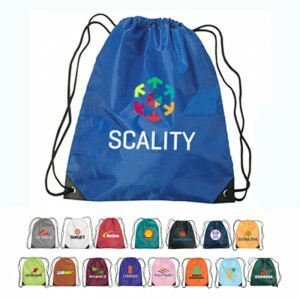 Custom backpacks are not just popular and attention getting but also a happening promotional item for school supply retailers. The generous imprint area will put your brand on wide display all year through and will make your store hugely popular. 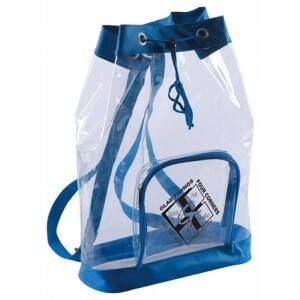 School children often like to talk about these cute drawstring bags to their friends and teachers, which means your brand popularity will go beyond the target audience. Though backpacks have always been an essential back-to-school item, it is interesting to note that their use often goes far beyond the classroom. 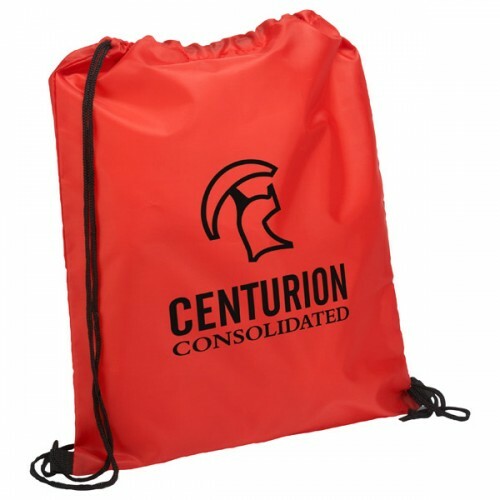 These multifunctional cinch bags are popular among travelers, fitness freaks and hikers among others, which make these logo items perfect for the whole family and not just the students. 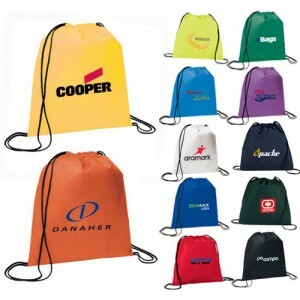 Durable and trendy, custom drawstring bags are offered in a range of fabric choices, colors and models and are available in multiple price points. 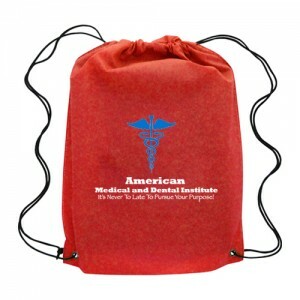 Unlike many other promotional items, drawstring bags are gender neutral handouts that will appease both men and women in your customers. 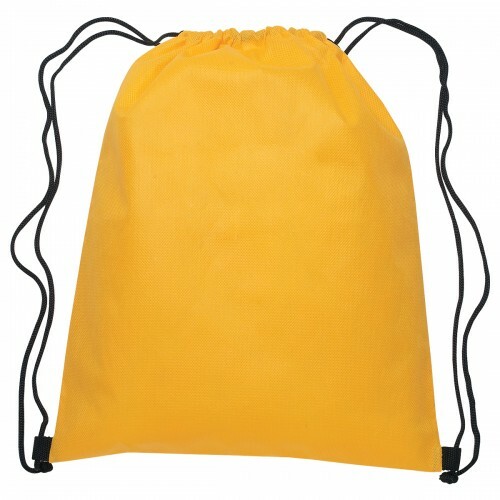 Drawstring bags will fit the bill of a complete bag for school kids. It is not just to carry their school supplies but also for their outdoor leisure activities and outside classroom events. Here are some of the back pack styles that can be considered. Sport Packs: To cater to the specific needs of the active audience, choose sports packs. The durable polypropylene construction coupled with a large space for managing sports essentials and other accessories will make these sport packs perfect or those who are on the move. These are great to promote sports clubs and brands and these custom gifts will go a long way in building your brand image and credibility. Cinches: Lightweight, trendy and portable, cinches are great for the beach, game day and more. Be it the game day cinches, the team spirit items of Our Team Jersey Cinch Drawstring Bags or more, we have a lot of options to consider. These make creative gifts to promote brands or spread message. 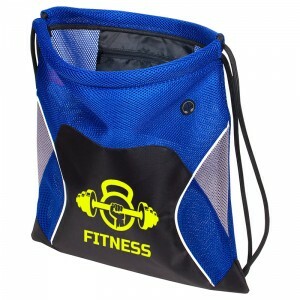 The low price factor of these bags will make it a great choice for mass promotions and events. 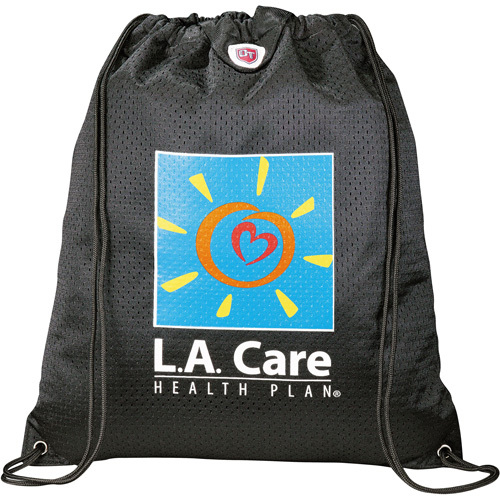 Backpacks: The hands free advantage and the simple designs and budget friendly features will all make these backpacks a favorite item as BTS custom gifts or tradeshow bags. 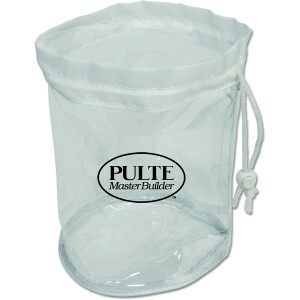 Choose from various models like Clear Mesh Drawstring Backpacks or the ecofriendly Condor Cotton Drawstring Backpacks among others to impress your audience. Slings: Leave your brand impression in the contemporary fashion-forward market with these delightful sling bags. The trendy shapes, attractive color choices and the single strap design will all notch up its style quotient. These will make great choices for picnics and outdoor leisure for school children. Some of the models that can be considered include Sailor Duffel Drawstring Sling and Quick Sling Budget Polyester – to list just a few. 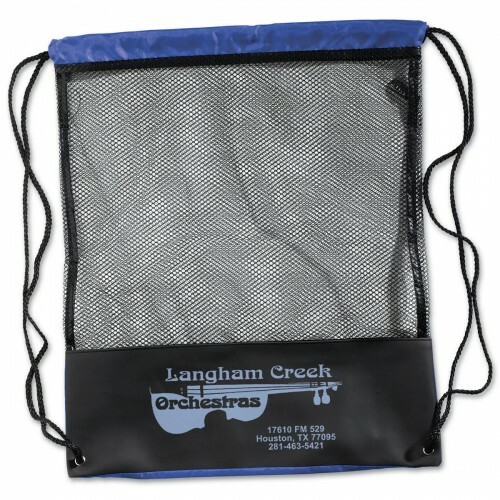 We have a lot more interesting drawstring bag models that are great for not just the school hours but also for the extra-curricular activities of the kids. Shop right away and get the maximum benefits.